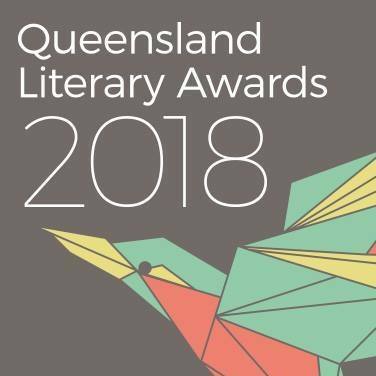 The shortlists for the 2018 Queensland Literary Awards (QLAs) have been announced. Several categories have increased from $10,000 to $15,000 prize money since last year, with a total prize pool of $240,000. The winners will be announced at the awards ceremony at the State Library of Queensland on 23 October. Voting for the Courier Mail People’s Choice Queensland Book of the Year is open until 1 October. The QLAs are managed by the State Library of Queensland, which took over from the volunteer QLA Committee in 2014. For more information about the awards, visit the website here.